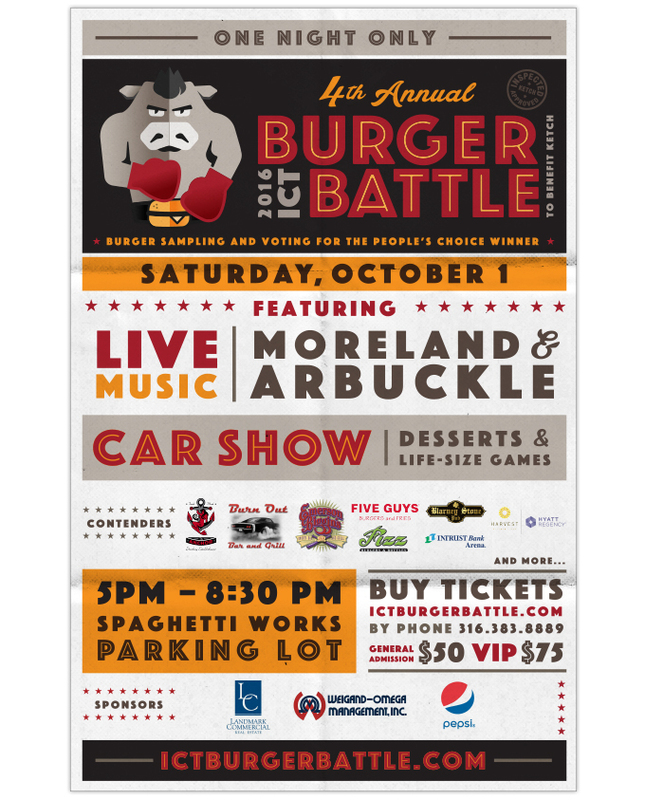 It all went down in Ta-Town! 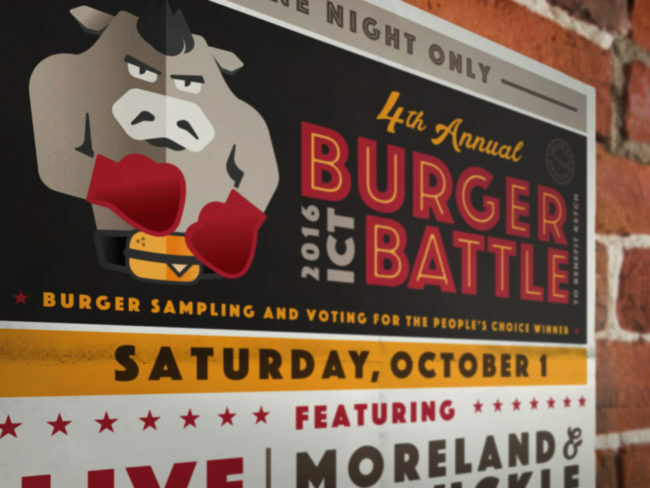 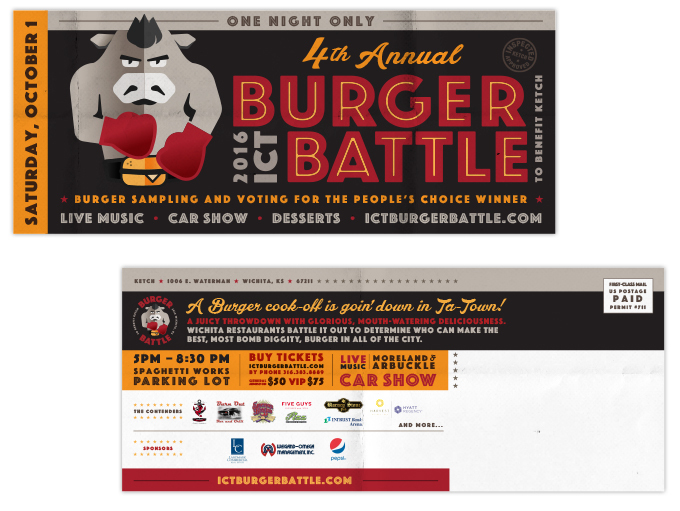 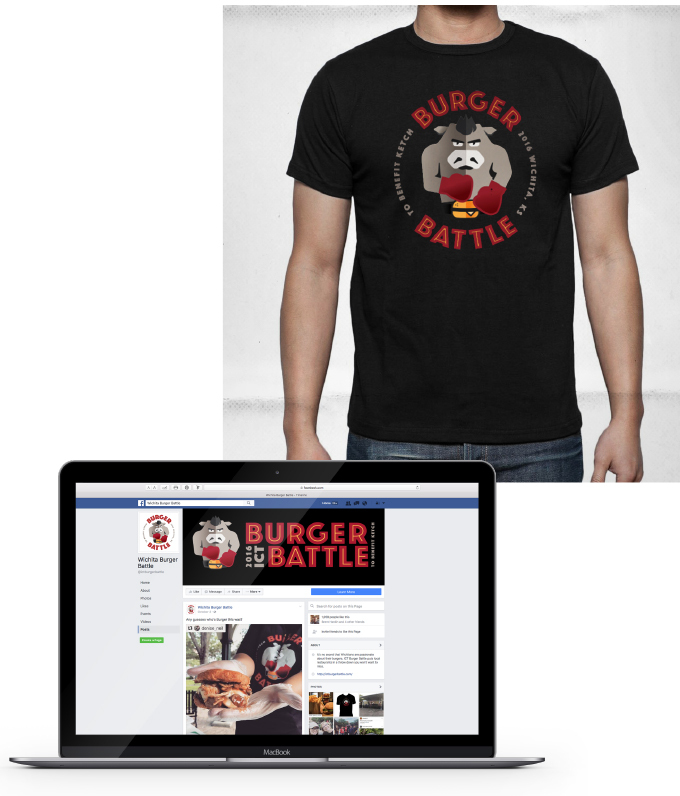 The ICT Burger Battle is Wichita’s juiciest throwdown. 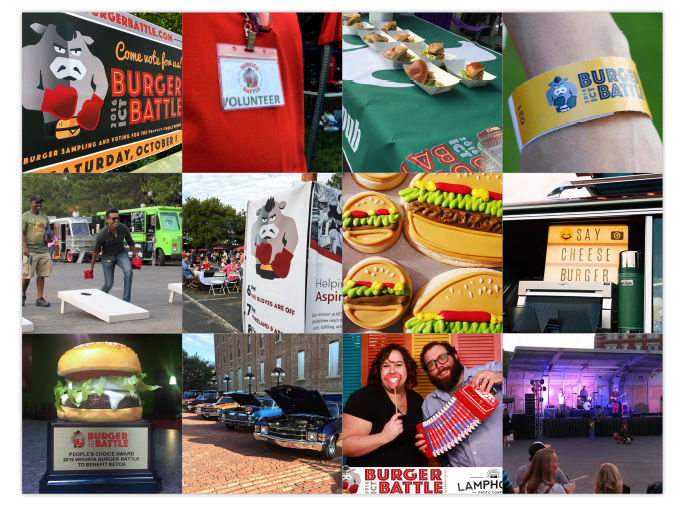 On this day of glorious, mouth-watering deliciousness, Wichita restaurants battled it out to determine who made the BEST, most bomb diggity, thebombdotcom, burger in all of Ta-Town.